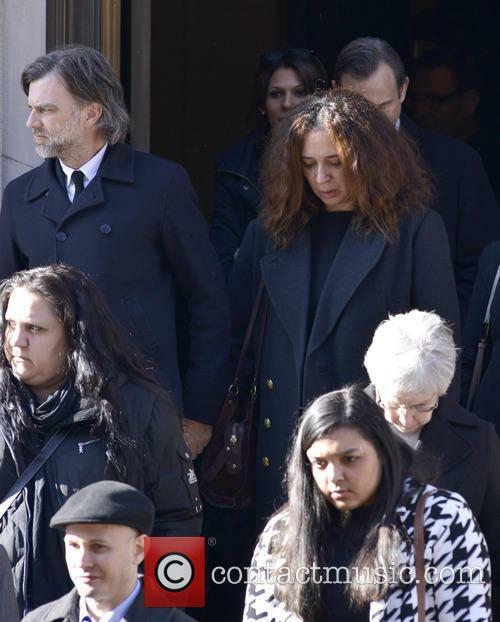 Who knew the world of fashion could be so strained and dramatic? 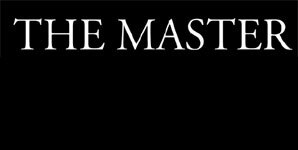 But that's exactly what it is for the world renowned dressmaker depicted in 'Phantom Thread'. 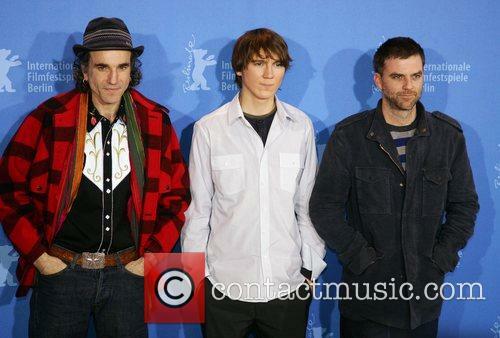 A romantic period drama with Paul Thomas Anderson at the helm, it's also set to be Daniel Day-Lewis' final film. 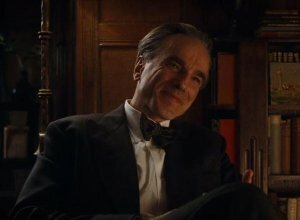 It's the 1950s and Reynolds Woodcock (Daniel Day-Lewis) is one of the leading names in high fashion in London, dressing the likes of the royal family, the biggest filmstars and a variety of famous heiresses and socialites. He's aided at The House of Woodcock by his sister Cyril (Lesley Manville), though the pair could not be more different. Reynolds is a flighty self-confessed bachelor who sees love as almost a curse on his work. His life has seen too many women flit in and out of it, but when he meets the pretty yet headstrong Alma (Vicky Krieps), a woman several years his junior, he begins to feel as if he's found the perfect relationship. They drop the new video for 'Little of Your Love'. Haim give their latest song 'Little of Your Love' a country flavour with a hugely entertaining line-dancing music video directed by the acclaimed Paul Thomas Anderson. 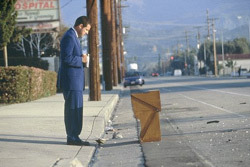 The clip comes three months after the release of their second studio album 'Something to Tell You'. Alana, Este Haim and Danielle Haim make line-dancing look super cool in their epic video for June single 'Little of Your Love'. It's set at Oil Can Harry's bar in Los Angeles and is introduced with Danielle in a Stevie Nicks T-shirt on her way to the dance session. 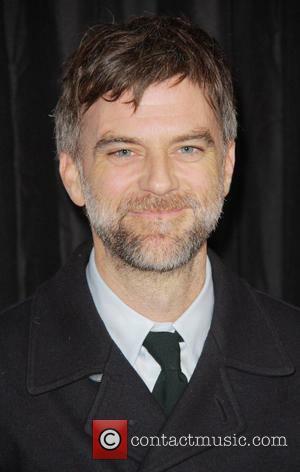 The actor received an Oscar nomination for his role in Anderson’s ‘Boogie Nights’. Burt Reynolds has said he’ll never work with director Paul Thomas Anderson again, after his experience filming Boogie Nights. 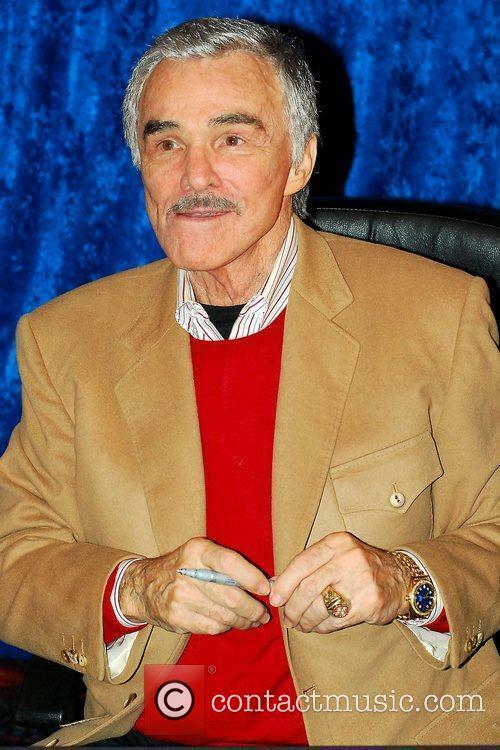 Reynolds starred in the 1997 film as Jack Horner and even won and Oscar nomination for his performance, but the actor says he and the director ‘didn’t fit’ personality wise. 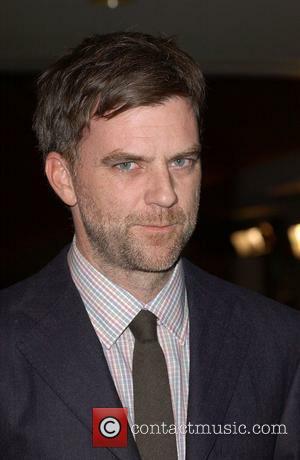 Was Paul Thomas Anderson's 'Inherent Vice' Worth The Wait? 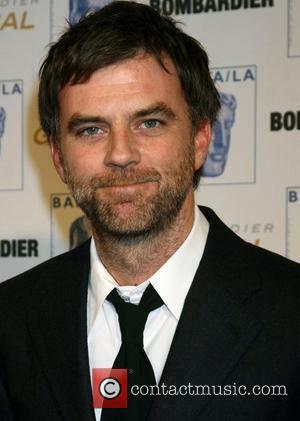 Paul Thomas Anderson's comedy-drama is typical of the innovative director. 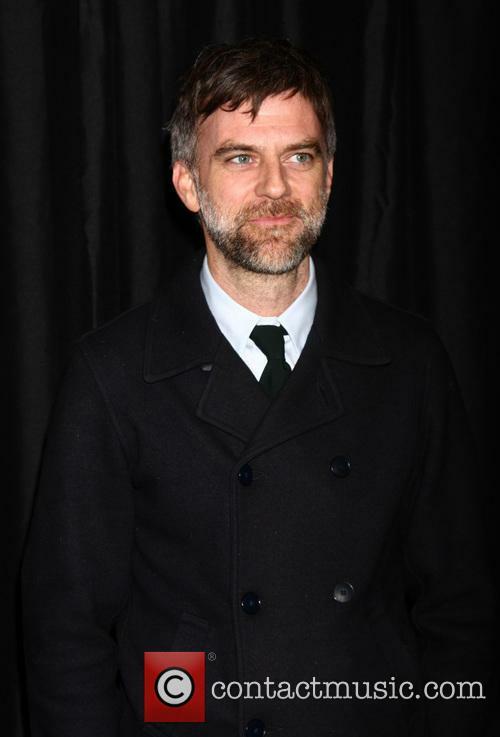 Fans of Paul Thomas Anderson were positively foaming at the mouth upon hearing news that the legendary director was to adapt Thomas Pynchon's novel Inherent Vice. Further good news was to follow when Joaquin Phoenix - Oscar nominated star of The Master - had signed onto play private eye Doc Sportello. In the months that followed, arguably the best cast of the year was assembled, with Benecio Del Toro, Reese Witherspoon, Owen Wilson and Josh Brolin taking supporting roles. Early reaction was lukewarm but now, on the eve of its full U.S release, the heavyweight critics are beginning to wade in. 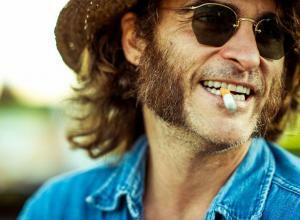 Continue reading: Was Paul Thomas Anderson's 'Inherent Vice' Worth The Wait? 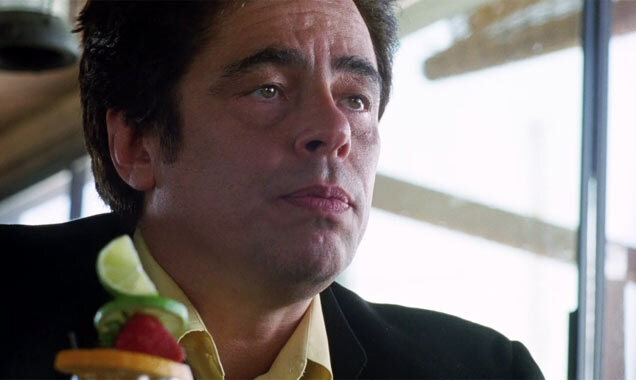 With the imminent release of 'Inherent Vice', actor Benicio Del Toro has spoken out in praise of the film's director - Paul Thomas Anderson. There are some movies that can be watched over and over again, without you getting bored. 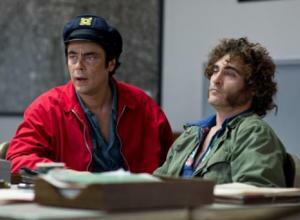 Sometimes, this is due to the intense and intricate work of directors, who hide all sorts of small things in the background, and with up upcoming release of 'Inherent Vice', actor Benicio Del Toro revealed that this film may just be one of those. "I feel that every time I see it, I see new things. And those movies I really respect - because they last", explained Del Toro, before adding "I think that this one is one of those." 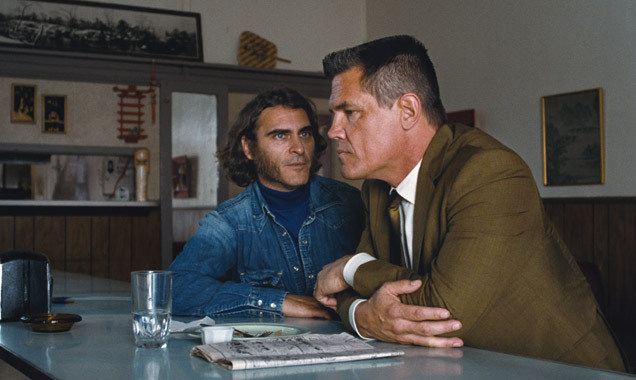 'Inherent Vice' is the latest film from acclaimed director Paul Thomas Anderson, and follows the exploits of a Los Angeles detective (played by Joaquin Phoenix) during the 1970s. 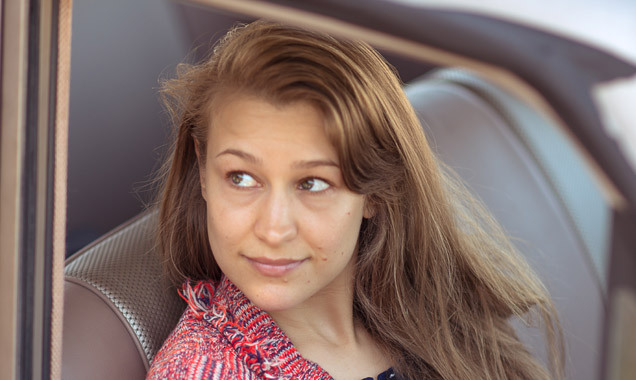 Harpist Joanna Newsom has narrator role in P.T. Anderson's 'Inherent Vice'. Joanna Newsom makes her feature film acting debut in Paul Thomas Anderson's crime comedy 'Inherent Vice' and it seems there was no-one she could've better learned from than co-star Joaquin Phoenix. The 32-year-old multi-instrumentalist best known for her accomplishments in harp-playing is almost totally new to the world of acting. Aside from lending her voice to the English dubbing of Japanese animation 'The Sky Crawlers', making an appearance as a harpist (naturally) in an episode of 'Portlandia' and starring in MGMT's video for their single 'Kids', she has only ever found a creative outlet in music. That was until she landed the role of narrator Sortilege in Paul Thomas Anderson's adaptation of Thomas Pynchon's 2009 novel 'Inherent Vice'. 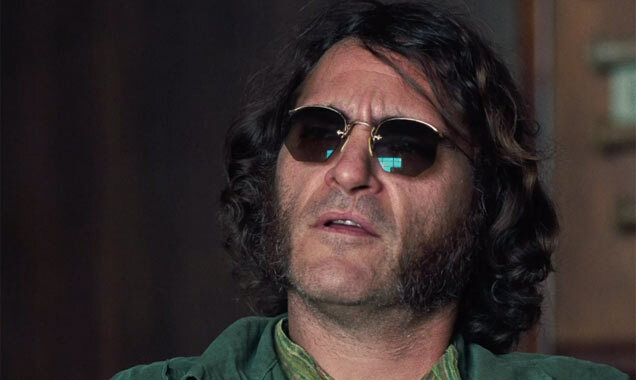 Inherent Vice Reviews: "You're In The Hands Of A Master"
'Inherent Vice' may not compete at the Oscars - but the critics love it. Inherent Vice. Remember that? We haven't heard much of Paul Thomas Anderson's druggy epic since the hilarious trailer dropped, but it's finally here. The reviews are in. It seems Anderson - The Master - has done it again. Whether this is going to compete at the Oscars remains to be seen, but Anderson fans can finally feed their appetite. 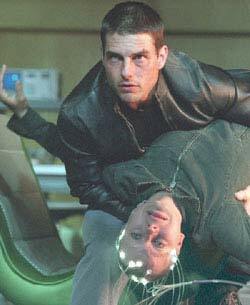 The movie stars Joaquin Phoenix as Doc Sportello, a private investigator who investigates the disappearance of his ex-girlfriend's boyfriend. 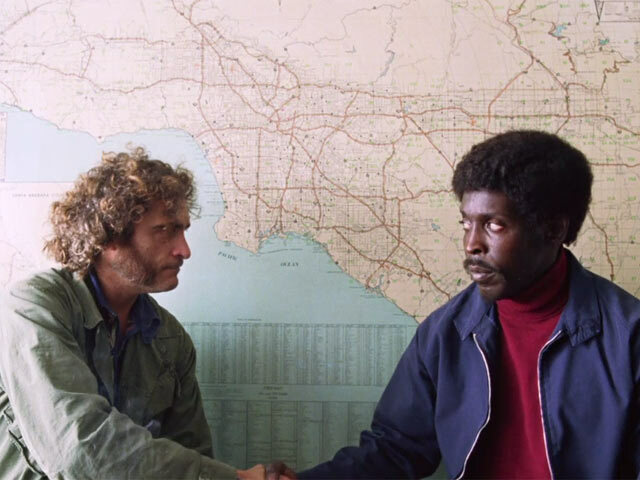 Continue reading: Inherent Vice Reviews: "You're In The Hands Of A Master"